Inspirations by Wendy Bellissimo™ was created with a versatility that allows each girl a freedom of distinct personal expression. 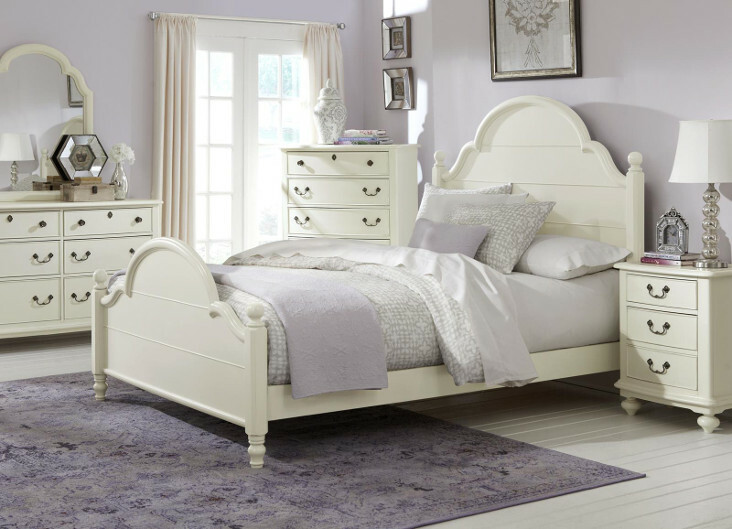 Classic styling with intricate woodturnings, inspired hardware and beautiful moldings make this collection a standout with over fifty items to choose from. Lovingly developed finishes of Morning Mist Grey and Seashell White provide an air of lived-in sophistication that will transition gracefully for years to come.